There are 66 reviews of Givenchy pour Homme. Wood, and a warm sweet citrus theme. That is what my unsophisticated nose gets form this, and it was perfect my for twenties. 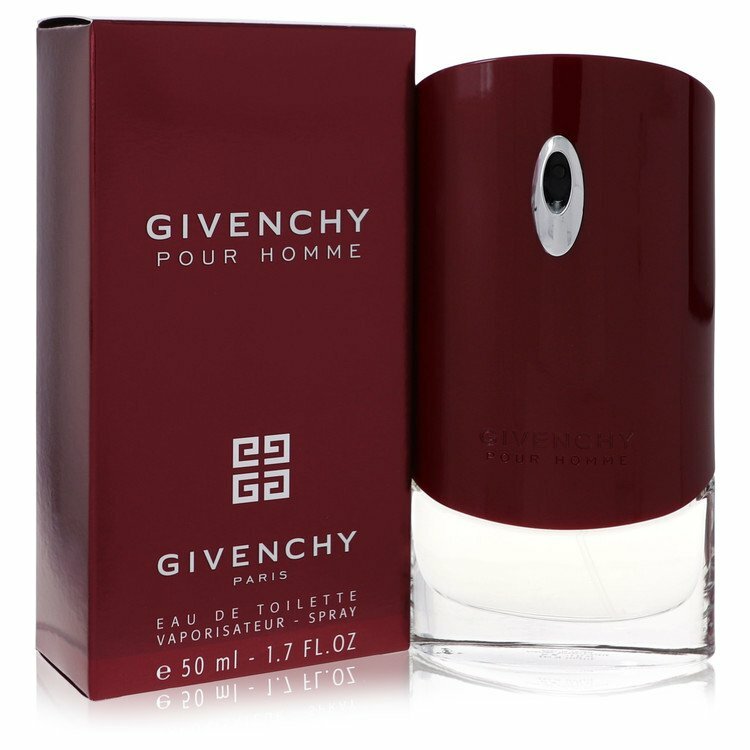 This was my first buy at one of those perfume chains that are everywhere, over 15 years later I think it is still better as the current Givenchy offerings. I would love to try something else or older, but its not easy testing and eventually sourcing niche or 90s and older scents. So I bought an almost full bottle of Givenchy Homme red label again from someone, and I'm not disappointed. Maybe a bit too sweet now, but I seem to get more from this than my new Gentleman Intense '17. 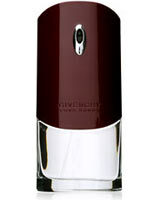 That was the trigger to look into niche and vintage EDT's. Unoffensive. Not the fresh synthetic silver or blue colognes I can smell everywhere but which don't really long for. Maybe a bit too sweet now, but still a favorite that I have not found a readily available replacement or improvement for but I'm looking. I probably will try to make this one last, I think this may be too happy sweet and fruity for wearing every day at the office. Between this and GpH Blue Label, Blue won out every time. Compared to Blue Label, GpH is fresher, sweeter, closer to the skin, more powdery and more floral. I never felt "complete" wearing it, like I wanted more from what was already there. It comes close to smelling like Bleu de Chanel EdP, but not as quirky and complex. Givenchy pour Homme is unexciting, average, and pales IMO in comparison to the more masculine and compliment-garnering Blue Label. GIVENCHY POUR HOMME...pleasant, inoffensive, pedestrian, quirky, sweet, winsome-over-time...this fragrance causes the same emotional arc that someone else's puppy does. It's cute and novel for a while, then you are glad to go home after enjoying it for a while. Great daytime, anywhere fragrance...very light fruits and green woods opening that dissipates within the hour to a very lighter still masculine floral and vetiver accord that wears very close to skin. This is meek and mild...could be desirable in certain circumstances. 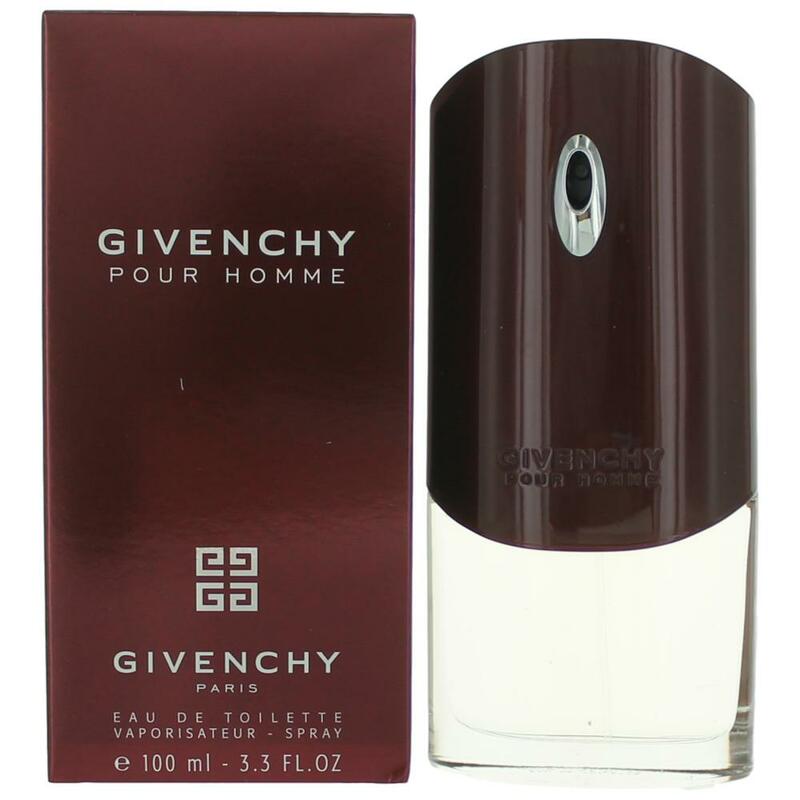 This was one of my fragrances in my early twenties.. At the time it fitted in well with lots of other generic fragrances in its release year..it almost stood out a bit with its fruitier vibe.. Nice bottle also at the time but all this was way back then and unfortunately the world has moved on and givenchy pour homme hasn't.. I can't give this a thumbs down as it's been a positive part of my life but the evolution of scent has completely left this fragrance obsolete. Boring bland scent that doesn't work for me. It is what it is... A nondescript scent that is available for a decent price but I no longer have any interest in. It does last for about 6 hours on me with a little projection over 2 hours on my skin with 2 or 3 sprays. Good for casual wear or the office. NEW: Givenchy - Givenchy pour Homme Silver Edition! What are your thoughts on Givenchy Pour Homme?